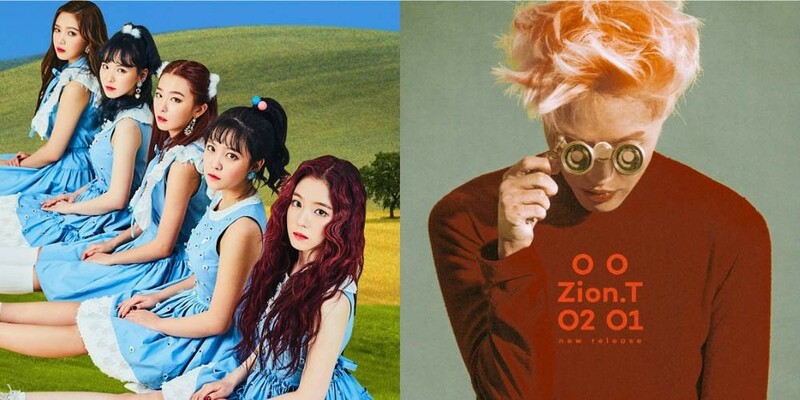 On the October 25th episode of 'Kim Shin Young's Noon Song of Hope', Zion.T opened up about collaborating with Red Velvet's Seulgi�for his song "Hello Tutorial". He said, "I'm a majorly big Red Velvet fan." This has me awwwing. It is also nice that despite how much he likes them, he was still in Zion.T mode with Seulgi when it came to recording.